Ladies, Ladies, Ladies. In this blog, I am going to be brutally honest about my truth and the reason being is that at some point we have to tell ourselves who we are. Yes, tell ourselves who we are. For years for as long as I can remember I always wanted certain things for myself just like everyone else, but somewhere down the road I got in my own way, but with help. I had family members that just did not want to see me become more, to become great. Therefore, over time I stopped dreaming, I became average. I started hanging with the wrong crowds doing things I know was not right to do but I wanted to be liked, popular not realizing what people think of you should not matter, be your own person just like God intended you to be. I got good grades even was in the Honor Society but being smart was not cool, so I down played myself “guys don’t like, know it all’s”, I was once told. As time went on I started to believe in this new persona I was taking on, I started to doubt myself, even more, I started not being honest not only to myself but others I was going down the road to nowhere fast. I can finally start dreaming again. I was a lot more cautious of whom I shared my dreams with this time, I wrote them down in a journal and kept them close. I made the mistake (pattern here) of sharing my dreams with someone and again it happened and this time I got depressed and started self-doubting myself even more and was just about ready to settle for anything and anyone. Therefore, one day the universe came into play major one day when I went to visit my mother at her office. There was a new face a handsome face. We ended up becoming friends and he asked me one day “Why don’t you go back to school?” That very day that he asked me that, I felt safe to start dreaming again and I finally had someone that I could share these dreams with, someone who cared enough to ask me about my dreams was interested in who Tiffany was as a person! Fast forward and that handsome face is now the leader of my tribe, my husband. Ever since that very moment, he has challenged me to be great, to be a better me. Has it been easy NO, do I still struggle YES! However, he has not once questioned my dreams, not once doubted my dreams but he does challenge them and suggest how I can make my dreams come true. Ladies, my husband has been my rock during some major storms in my life even before we became man and wife, and has been my biggest cheerleader! I owe it to him and myself to make sure that I find my truth and live it to the fullest. I am not perfect and I have my shortcomings and I struggle with some very bad habits but I will overcome them because I can finally dream again. What is the 0:00 Challenge-This is a bloggers challenge, I heard about on a podcast that I listen to and Bri the host of the show put herself out there. She found that once she did that her truth she was in at that moment began to change; she started to feel more at peace and realized that she has so much to be grateful for, and stop harboring on the bad. 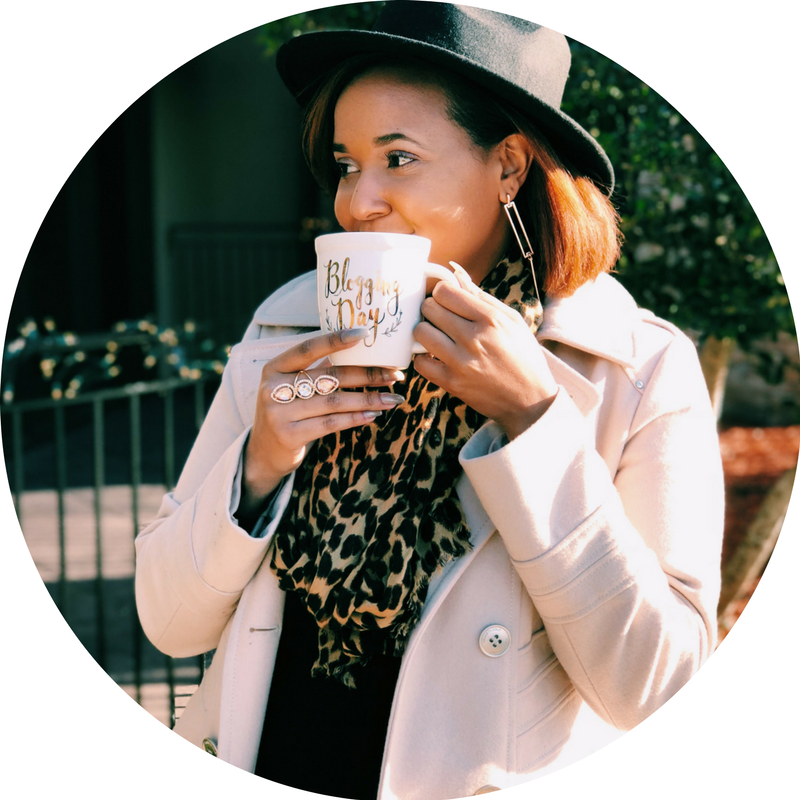 The challenge is to get bloggers and alike to realize that we all have struggles and when we write our blogs are we truly giving ourselves to our readers? Are we being genuine with them are we being genuine to ourselves? I accepted this challenge because I needed you all to get a glimpse into who I am. In addition, what I hold dear to my heart not only so that I can let go and be honest with myself but with the universe so that I can begin walking in the truth that the universe has made for me and to become a better me, wife, mother, and blogger of course. May your truth set you free…?